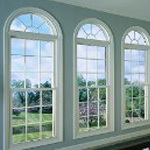 Replacement Windows | San Diego, CA - Vision Window & Door Co.
Do you want to cut your energy bills? Would you like to enhance the appearance and increase the market value of your home? Turn to Window & Door Co. for help. With a proven record of excellence in design and management, we offer incredible replacement windows and doors. 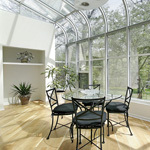 Our products increase your home's energy efficiency while also improving its look. Our experienced professionals plan, design, construct, and maintain projects of all size in the San Diego area. The secret to our success is in the planning. We assess your goals prior to starting the project, provide an affordable estimate, and adhere to the agreed upon project timeline without sacrificing the quality of our work. From beginning to end, we handle it all while keeping you involved every step of the way. 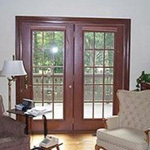 Established in 1986, Vision Window & Door Co. is a family-owned-and-operated business offering residential replacement windows and entry doors in the San Diego area. We are dedicated to serving the needs of our customers each day by providing the best products and services at the best prices. With over 30 years of experience in the industry, we give you the expert advice you deserve while saving you money. Our company owner is on-site, lending his expertise and exceptional craftsmanship to projects. No matter how large or small the job is, we complete it to the best of our abilities. 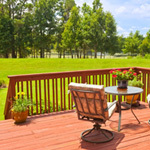 Our professionals go above and beyond to respect your property and treat it with the utmost care. All job sites are left as clean as when we arrived. We take all trash with us and only leave behind stellar windows and doors.